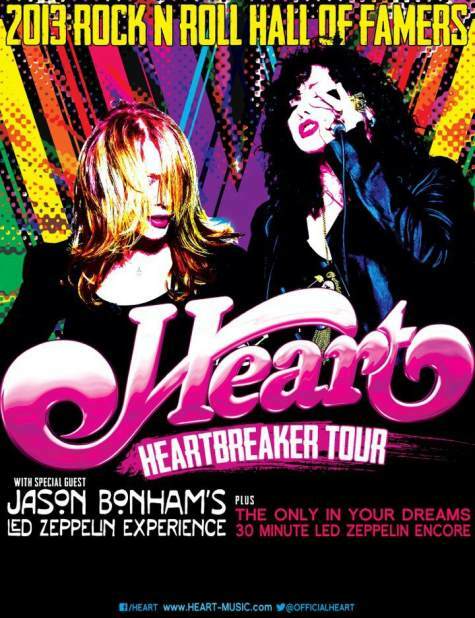 Come out to Coglins's Raleigh Friday between 8:00 and 10:00 pm to enter to win 2 Budlight Deck tickets to The Heartbreaker Tour Saturday June 22nd, featuring Heart with Jason Bonham's Led Zepplin Experience. Dress up in your best 80's gear to get your name entered twice! Drawing is at 11:00 pm, be present to win!